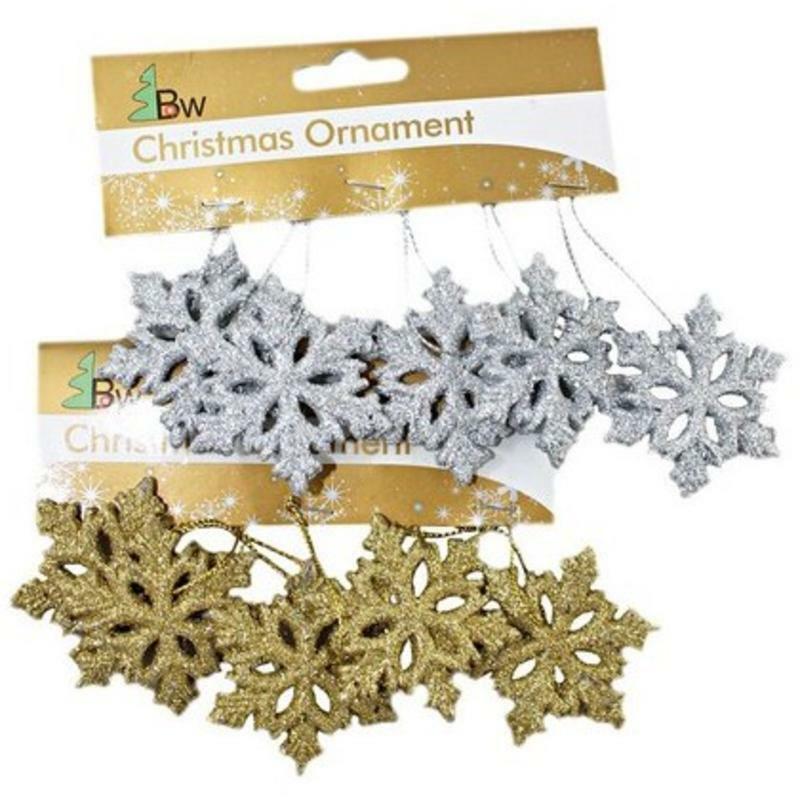 Add these gold and silver Hanging Snowflakes to your home for a multi-purpose accent that you will find dozens of uses for. Each card contains five beautiful glittered snowflakes that are icy and sparkly. 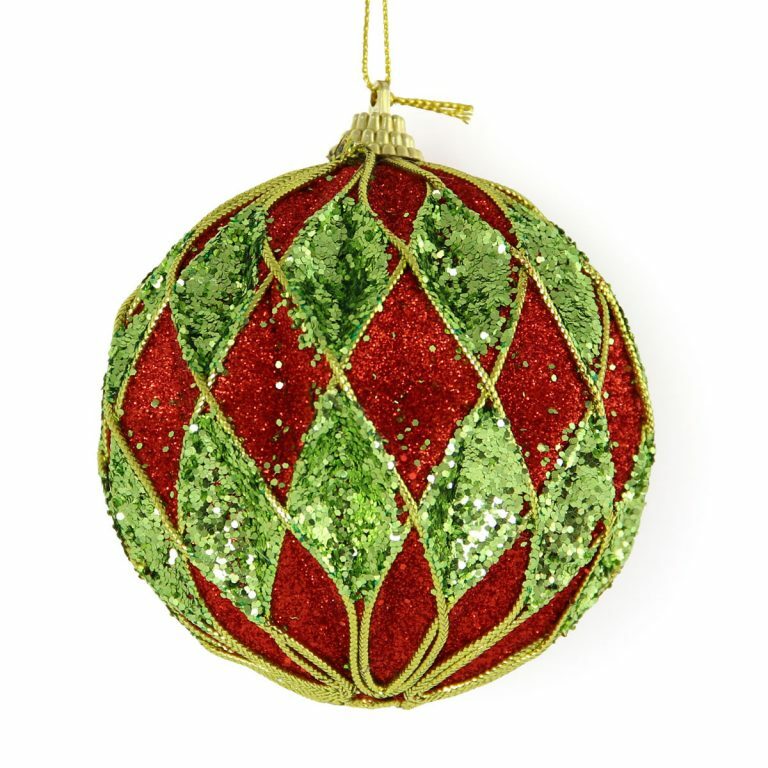 The card measures around 12.5cm wide and each ornament is around 12.5cm in height. Whether you prefer gold or silver, they will bring a special allure to all of the spaces of the home during the holidays. For instance, use these delightful snowflakes as a clever accent for a wreath. 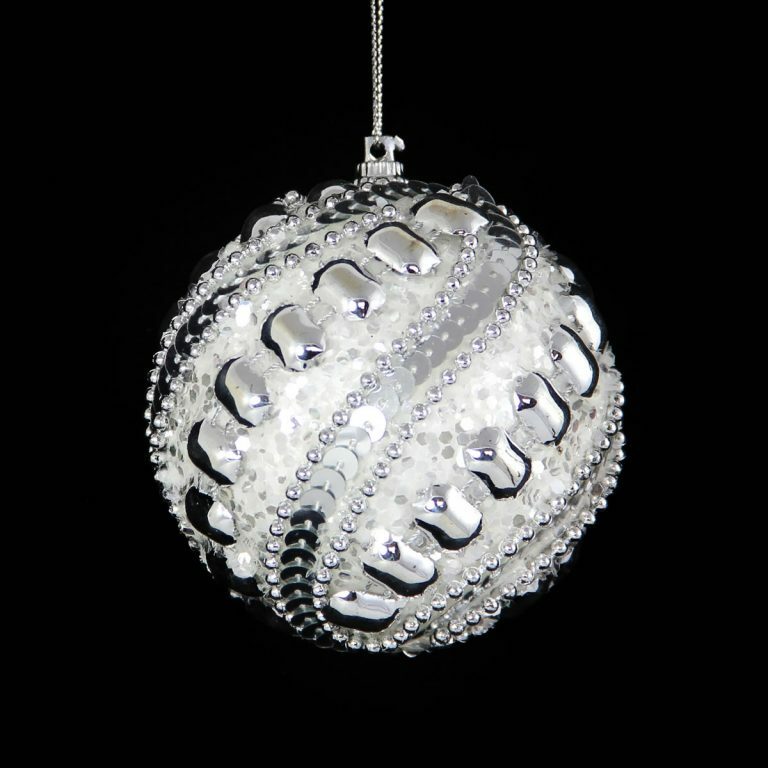 Try hanging these ornate snowflakes from ribbon on a wrapped gift. These are far more appealing than an ordinary bow! 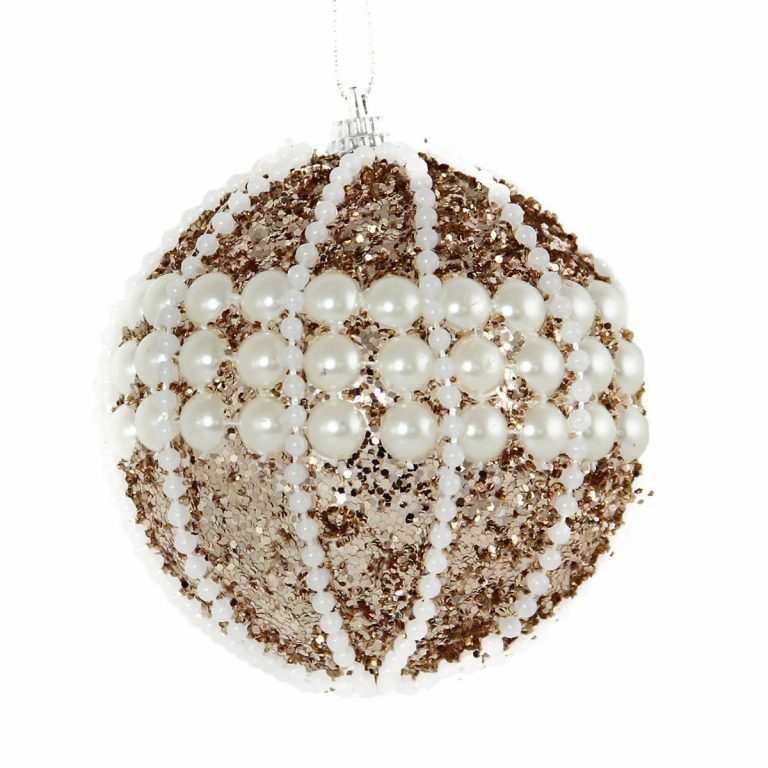 These are also the ideal Christmas tree bauble, as they will shimmer and shine in the lights creating a most enchanting display for you and your family.